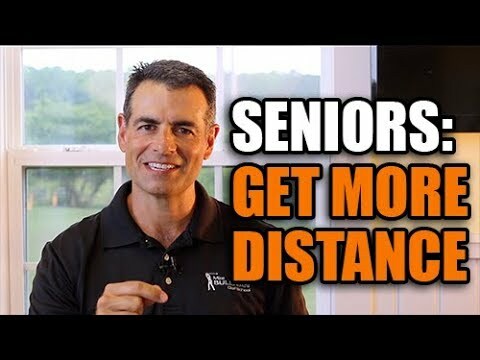 Are you a distance challenged senior golfer. In this video, Mike will show you how to gain clubhead speed and add draw spin to help you hit the golf ball farther. All times are GMT+1. This page was generated at 11:53 PM.